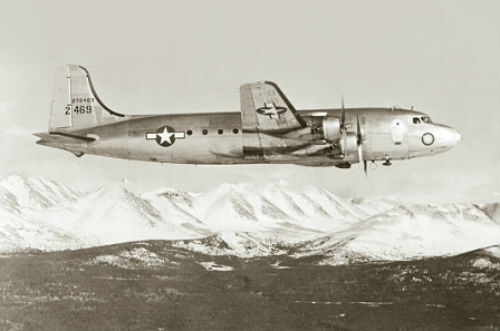 Aviation Archaeological Investigation and Research, AAIR, is your source for U.S. military aircraft accident reports, individual aircraft record (history) cards, and aviation archaeology information. We have several 100,000 accident reports on file. Orders are generally processed in just a few weeks. In addition to our collection of microfilm on accident reports and aircraft record cards, we have expanded our research library to include MACRs. AAIR has been featured in the Smithsonian magazine. AAIR is an associate member of the British Aviation Archaeology Council. Some Comments about the search for Steve Fossett's missing plane in Nevada. ©2010 Aviation Archaeological Investigation and Research. All rights reserved.